Legendary Lionel Messi is in red-hot form ahead of Barcelona's visit to Old Trafford and he'll be keen to add to his tally of 22 goals in 30 appearances against English sides. Ole Gunnar Solskjaer has worked wonders at Man Utd but in recent weeks, life has been rather more difficult with United losing three of their last four matches across all competitions. Here Solskjaer faces arguably his toughest test, a two-legged tie against Lionel Messi & Barcelona. United have to contend with a host of injuries and the memory of losing 2-0 at home to PSG, although they did famously turn that tie around to reach this stage. 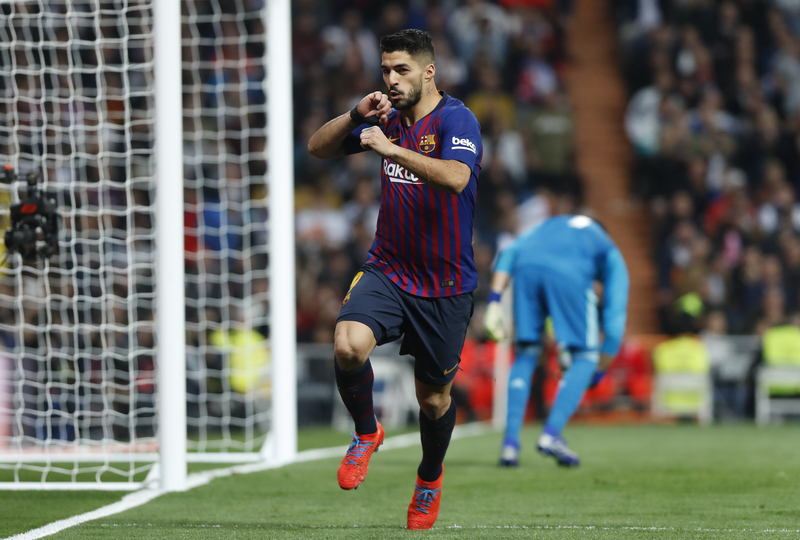 Barcelona hasn't lost in 16 matches and that run included a brace of away wins against Real Madrid in two separate competitions and a 2-0 victory against closes title rivals Atletico Madrid on the weekend. They're priced at 2.00 (evens) to win here and that's a good price considering the form of Messi & Suarez. One factor in United's favour is that Barcelona has never won at the Theatre of Dreams and one wonders how much going out at this stage in each of the last three years will weigh on the players' minds. It might come down to the brilliance of Messi against a United defence that hasn't kept a clean sheet in their last seven. Juan Mata, Jesse Lingard, Anthony Martial and Phil Jones all missed out against PSG but all of them will return here. Alexis Sanchez, Eric Bailly, Antonio Valencia and Matteo Darmian are all expected to miss out for the home side. Marcus Rashford will be desperate to shake off a minor injury to start here, the Englishman has 13 goals & nine assists across all competitions. The youngster is closing in on a new deal at the club. No player in Champions League history has scored more goals against English clubs than Barcelona icon Messi although, strangely, he has failed to score in his last 11 Champions League quarterfinal ties and Suarez has gone 24 hours without an away goal in the competition. The pair, however, have 34 goals between them since the turn of the year. Follow Man United vs Barcelona live on Futaa! Read more: What is Pep Guardiola's Champions League record since he last won it in 2011?